Foster Parents have the ability to impact a child’s life forever. Right now your community needs your help. Thousands of children enter the foster care system each year. We rely on families just like yours to make a difference in the lives of these children. 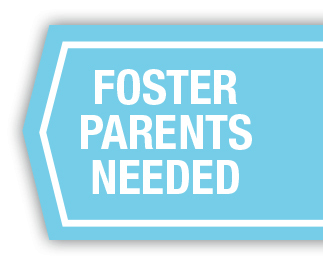 Integrated Family Services is currently seeking families to be Foster Parents and Therapeutic Foster Parents. The most general definition for “Therapeutic Foster Care” is the provision of comprehensive care and services for children who the State has determined require therapy as a part of other services due to a serious emotional, behavioral, medical or psychological condition. Therapeutic foster children often require a higher level of care, more intensive therapy (medical or psychological), more tutoring or other educational aid and more supervision. Therapeutic foster care offers additional support to assist children with trauma, abuse, neglect, and dysfunctional lives. Thousands of children in North Carolina enter the foster care system each year, and range in age from infants to 18 years old. 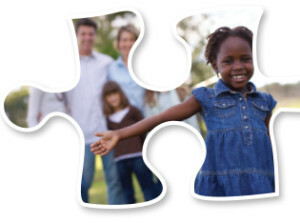 All foster children have unique backgrounds, experiences, personalities, strengths and needs. Some children in foster care require extensive care for physical or emotional handicaps and disabilities. Some also require help with undisciplined and delinquent behaviors. Most foster children do not have a strong sense of belonging or self-worth. Many have been victims of physical or sexual abuse. All children who are in foster care require special care, support and nurturing. Earning respect as a valuable member of a team focused on making a difference in a child’s life, serving your community, gaining new skills. 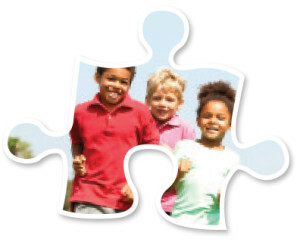 For more information on foster care, contact Kenyada Maye or John Deans or call 252-439-0700.